Lake Garda: “a magnificent effect of nature” and, at the same time, “a marvellous spectacle”. 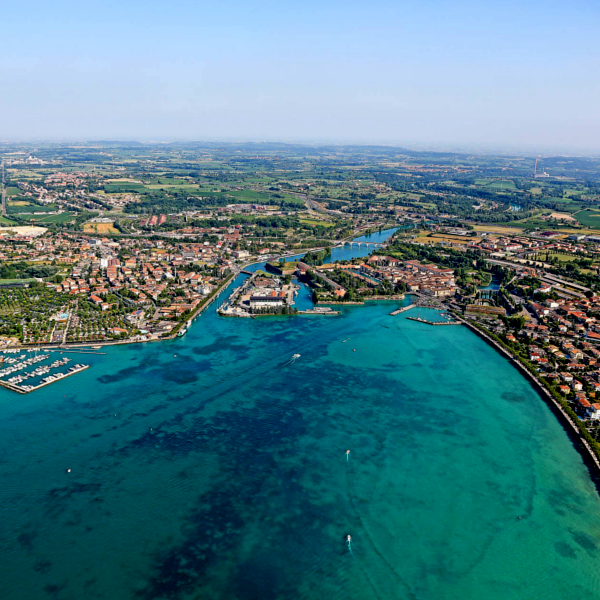 The story of the great Lake Garda is extremely complex. 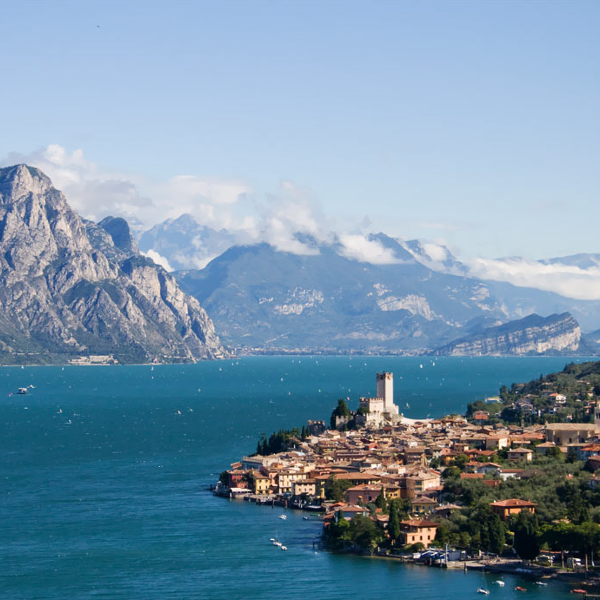 Lake Garda was formed during the Quaternary period (approx. 1.6 million years ago) but the basin that contains it is the final result of events that took place over the course of at least 200 million years. 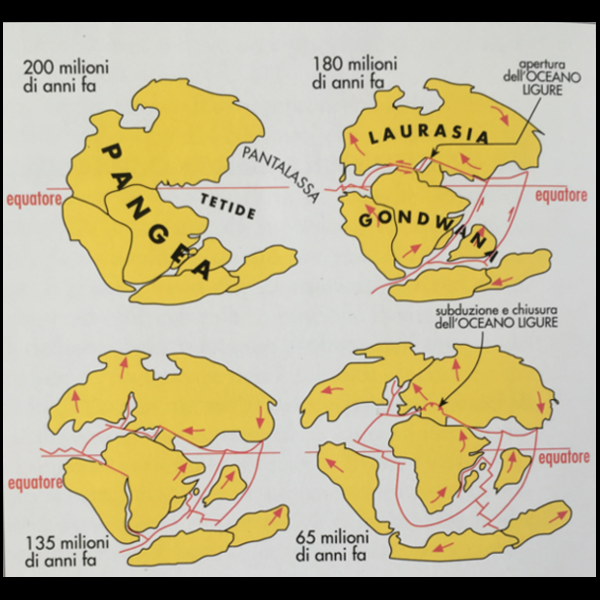 Roughly 180 million years ago, the super-continent Pangea separated into two, giving birth to Laurasia and Gondwana and opening the Ligurian ocean. Calcareous, oolitic and fossiliferous rocks from the Venetian shore tell us that during the lower Jurassic era (approx. 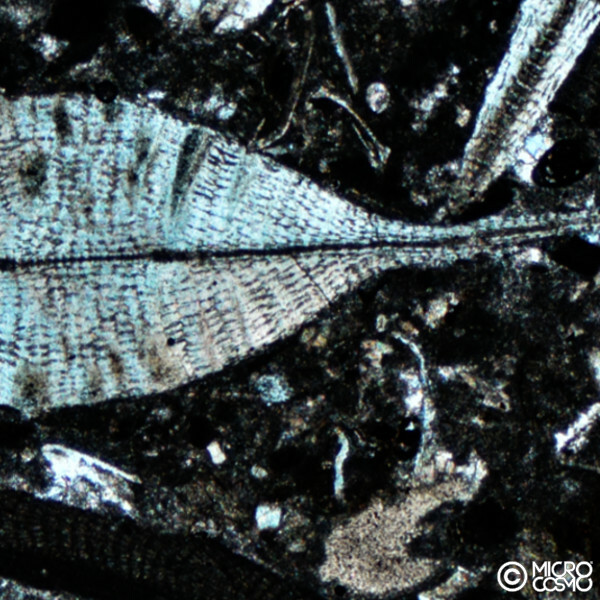 201-174 million years ago), a shallow, tropical sea existed. On the coast of Lombardy, on the other hand, the sea became deeper, and this great difference is the first paleogeographical element that gave rise to the extreme diversity between its shores. 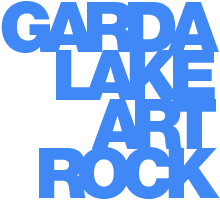 Over the course of the last million years, the Garda region has been the subject of a succession of wide climactic fluctuations that have brought alternating cycles of glaciation and deglaciation. 18,000 years ago was the moment of maximum expansion for the advance of the Garda glacial tongue. At the south of Lake Garda there is a semi-circle of low hills, upon which sit Desenzano and Peschiera, for example. These are strips of detritus left behind by the glacier during the Pleistocene era. At that time, the glacier also occupied the whole of the valley of the Sarca (the river issuing from the lake). During the Cenozoic era (from 66 million years ago) a process of convergence between Africa and Europe took place, which led to the formation of the Alps and the disappearance of the Ligurian ocean. This was the time in which many of the rocks that are rich in fossils, which we photographed under the microscope, settled as sediment and formed. During the formation of the Alps, the rocks were folded again and fractured, and folds and cracks developed that were instrumental in the formation of the lake basin. The erosive action of ancient rivers contributed to the excavation of the lake’s basin. Like a conveyor belt, the glacier collected debris from all the surrounding rocks and carried them downstream to leave them on the plain immediately before the ice. To those who cultivate these hills, just move the soil a little to bring back pebbles brought from the glacier, and come from a very large part of the Alpine chain that lies north of the lake. Here we collected the pebbles we photographed.